If you’ve never been to a Dinner Detective show before, you are in for an evening to remember. Take a minute to learn a bit about the show. You will arrive and meet other guests. You’ll need to put a fake name on a nametag, and then you’ll sit down to dinner. 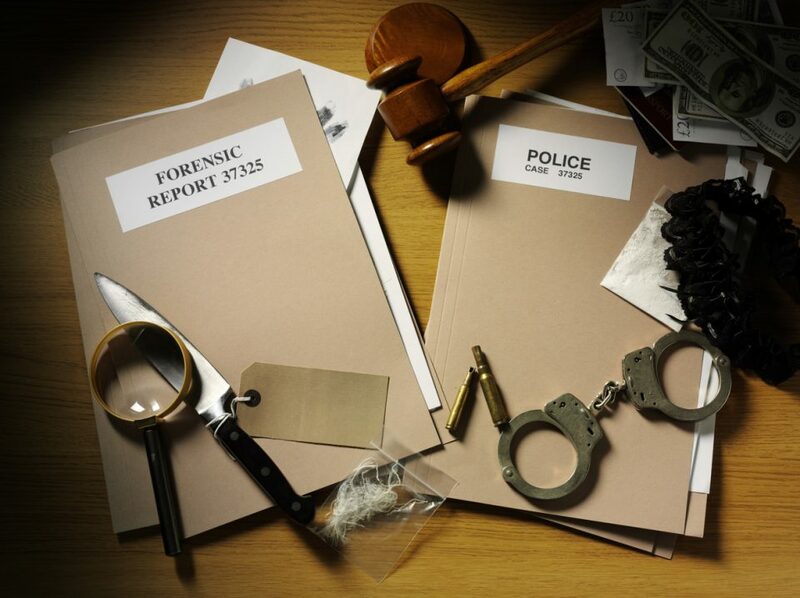 During each course, you’ll get some clues to solve the crime. Between the courses, detectives comb through the crowd, and you’ll ask and answer questions. Eventually, someone will determine who did it, and that person will take home a prize. The Dinner Detective stands out by making the cases hard to solve. You won’t just walk in and determine who committed the crime. You and your friends will have to put your head together to solve it, and you still might come up short. This makes it more fun. You don’t want the mystery to be too easy. Otherwise, you won’t have that sense of accomplishment if you beat out the other people. You might think the rest of the audience is just like you, but that isn’t entirely true. The Dinner Detective puts some actors out in the audience, so you might be sitting next to someone who is a part of the show and you won’t even know it. Remember, everyone is a suspect, including the audience. This isn’t a scary crime. In fact, humor is in large supply at this show. The actors are funny, and they are always ready to make you laugh. Just pay attention to what they are saying when they’re entertaining you. They might drop a clue or two to help you solve the case. Your pulse will be racing during the murder mystery show. Keep the excitement going with a trip to Limbaugh Toyota in Birmingham, Alabama, You won’t be a suspect when you come here. Instead, we will help you find some wheels to take around Birmingham and everywhere else you want to go.